It is PV of skin care. 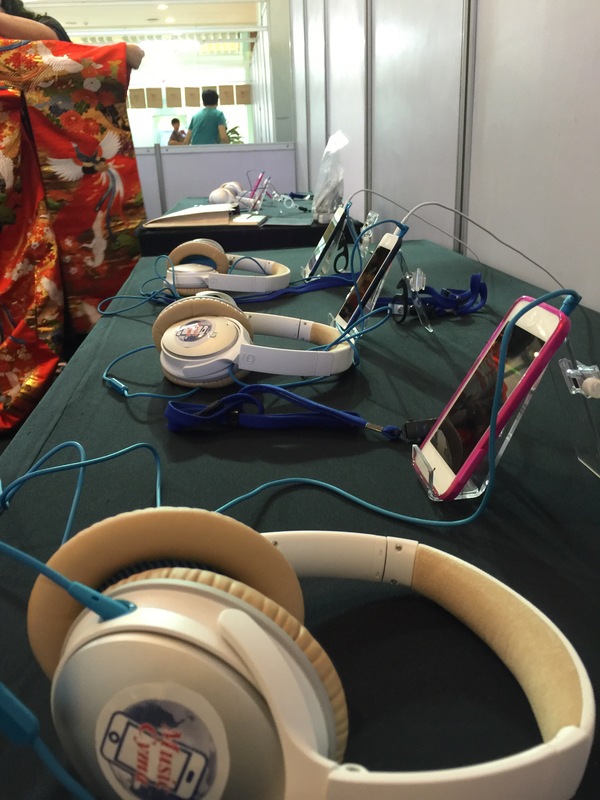 Music Cyma’s sound directly affects skin cells. I will work from the inside. To everyone. Spring has a seasonally easy climate, but I think that many people are suffering from hay fever. I think that taking medicine to suppress allergy or being guarded with a mask is serious. This time, Music Cyma added a menu to suppress hay fever allergy. 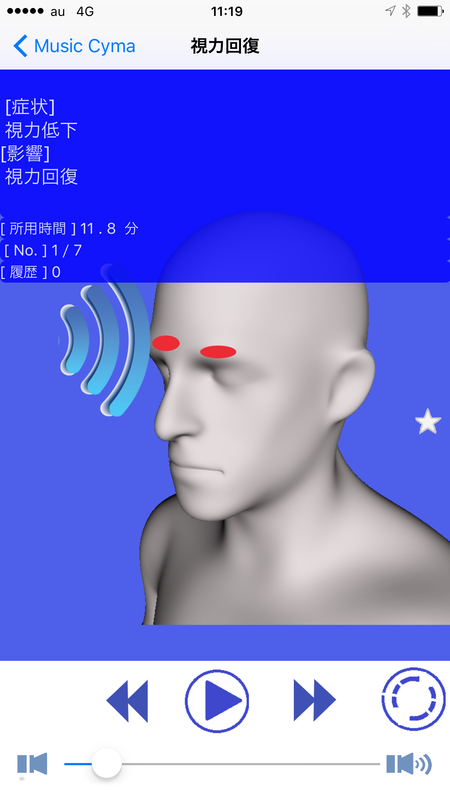 Really allergy is suppressed or it is currently free, so feel free to try it. You can download from App Store now ! 20017 Japan Expo in Thailand 2017.2.10 – 2017.2.12 It was held in Siam, Bangkok. This year was the second time to open a store. Distribution of 5000 stickers on the therapy menu and 3000 web page stickers was made. 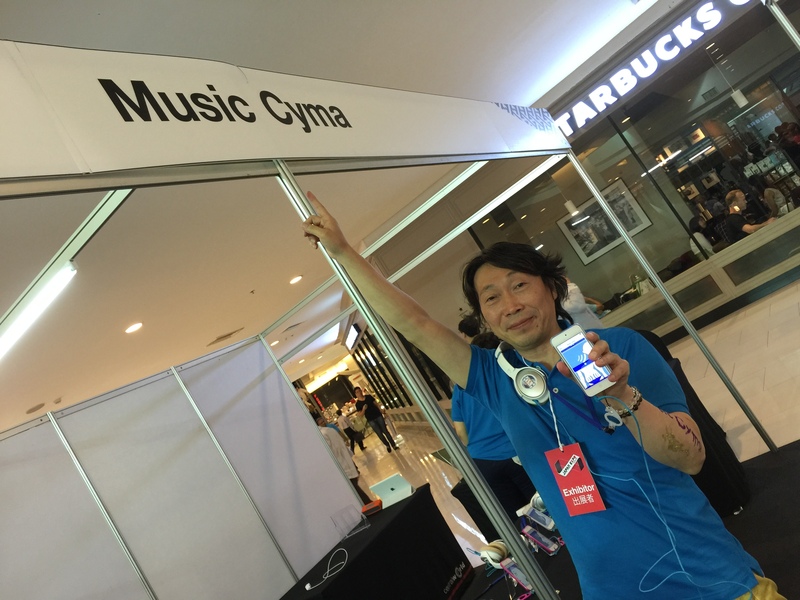 Thank you for coming to “Music Cyma” booth. There were about 2000 attracting customers. Visitors were surprised at the beginning that they were able to treat therapy with music and were surprised that they distributed it even more free of charge, and they were deeply impressed. Free distribution of just one year has already been completed, but since the number of downloads is not guidance on advertisements and other reviews and event guidance, it is the present situation that the number does not increase. Although the number of cases is small, I heard that the condition of the body has been improved by the influence of “Music Cyma”. I will try to challenge contemporary society continuously after 1 year. 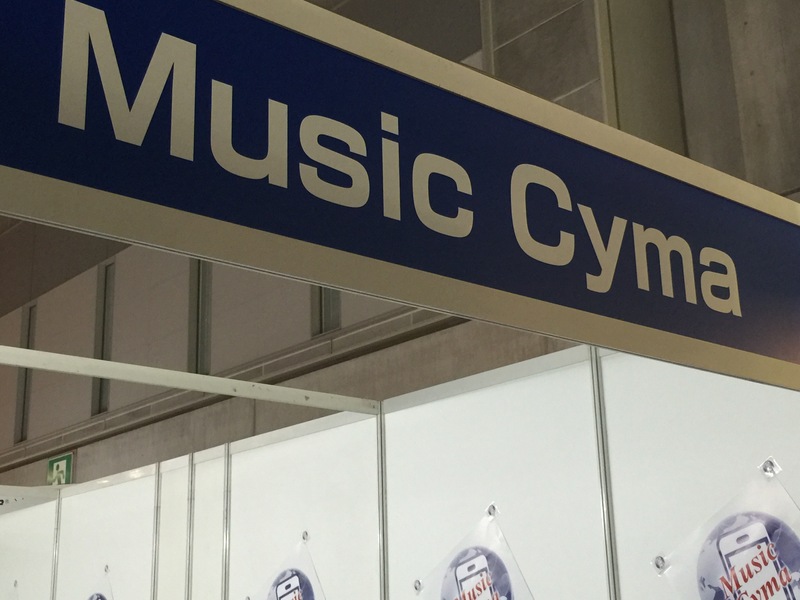 Tomorrow！”Music Cyma” booth in the first event in Japan at Tokyo Big Site on from June 29 to July 1. 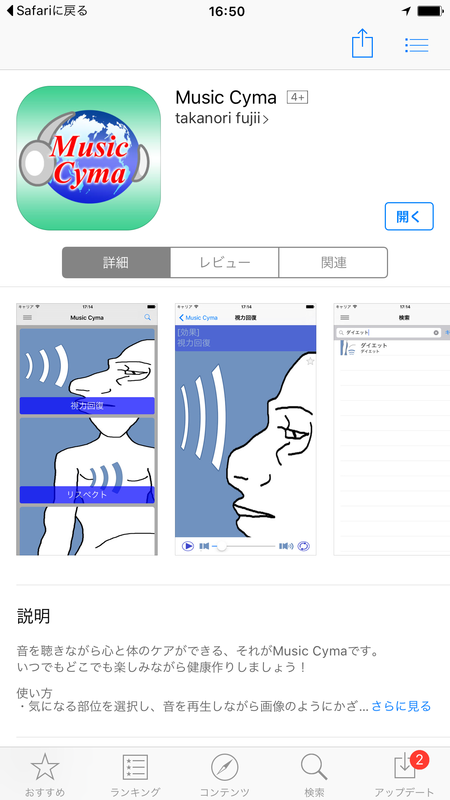 We updated the application of the “Music Cyma” today. It has changed the image. By all means, please download. I am currently the dissemination activities of music therapy. Music therapy uses the sound source of “Cymatics”. I think that there is the knowing person. “Cymatics” was invented in the 1980s by Dr. Peter Guy Manners. We cause innovation in the medical world. It is more at hand the music therapy. Does everybody have a cell-phone? The cell-phone is a convenient item now as I know. If there is treatment in a freefone, music, a video, a photograph, these contents including SNS, I am glad. As for the music, the place to listen to in a house was in a room in old days. However, walk-man which sony made enabled a place to listen to outdoors. We change treatment into possibility outdoors. 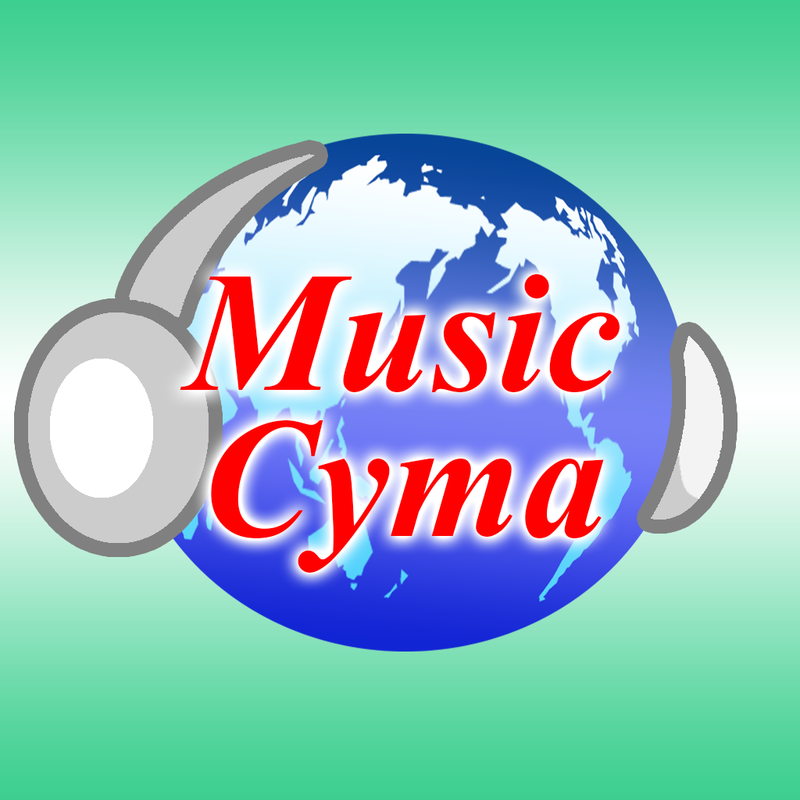 The name is “Music Cyma“. Currently, the content will ease the lifestyle-related diseases. The operation method is simple. In the same affected area as the image view of the content, only to listen to music. I only tell an affected part music. I never hear it with an ear. The shoulder on a shoulder. 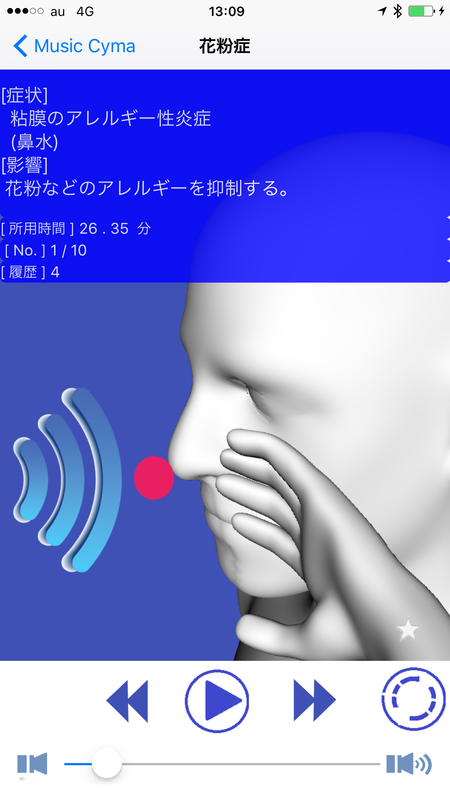 It is effective if you use an external speaker from the sound of the iPhone. Headphone is effective when brought into close contact with the affected area. Specifically, in the case of stiff neck, to seat on the shoulder. I download it free now in Apple Store. I download it willingly, and, please try it. I will increase treatment menus in future. We expect that there is the treatment that you expect. In the next update, add the following language. It will be soon JapanExpo be held. It was postponed because of last year’s unfortunate terrorist attacks. We were able period of preparation of approximately half a year. We have developed an app Activation that can free download from the Apple store. 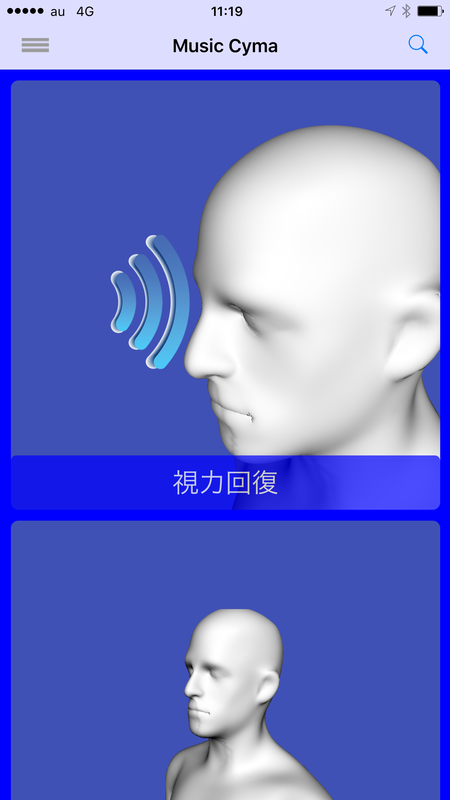 It took a very long time to apply for Apple, it is in the state currently capable of booth exhibition a prototype version. .
Music therapy can not hear with their ears and let directly to hear the sound to the affected area. 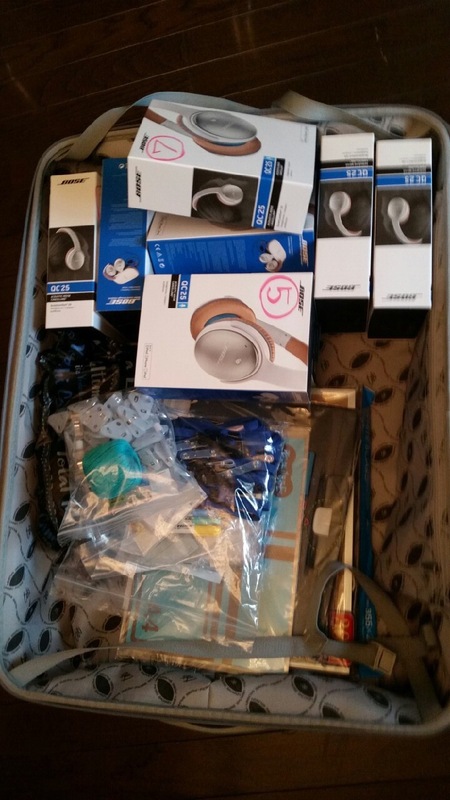 Specifically, we spent such as eyes, neck and chest and shoulders and hips rather than listen ear headphones speaker. Looking at the scene from other people will lookIt is a method for improving it is not considered in common sense.to maybe a strange sight. Therefore it will be distributed free of charge. It I think also it’s insane events. I believe insane is changing the world. Everyone can enjoy together with us please. We will contact when it’s ready to be a free download from the Apple store. Please wait to look forward to. 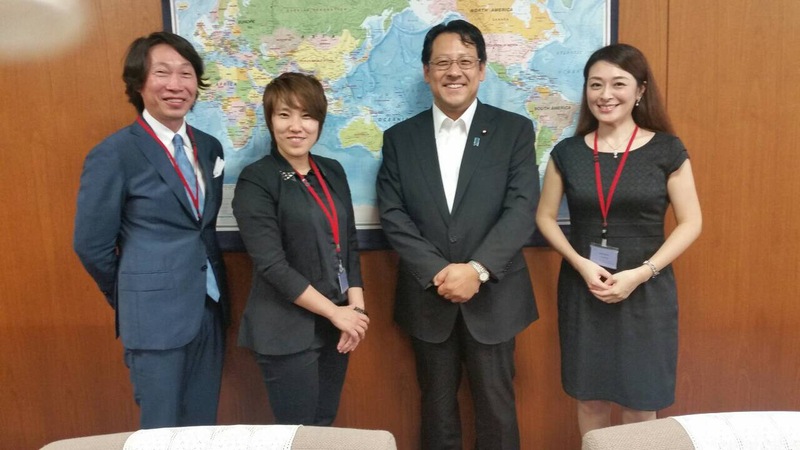 I introduce a friend of Japan Expo planning company in the Ministry of Economy, Trade and Industry. I hope that the economic exchange between Japan and Thailand become active.